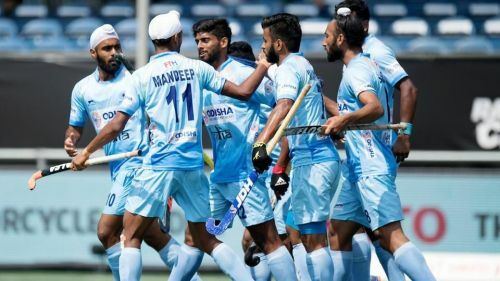 After eleven years of the remarkable 'Chak De India', one of the greatest sports films ever made in India, here comes two stories from Indian hockey that are likely to revive the lost glory of the nation’s most successful Olympic sport. While the hockey fans are jubilant over the team’s resurgence on the world stage, Bollywood serves a treat with two hockey-themed films this monsoon. 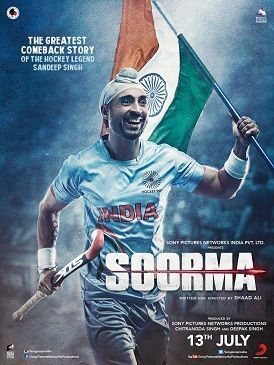 Soorma is a biographical sports drama film based on the life story of Sandeep Singh, a person that needs no introduction in the world of hockey. He is a star drag flicker and one of the greatest hockey minds from India. This film brings on to screen the greatest comeback story of the legend. This story epitomizes the saying, "Not all heroes wear capes". From being accidentally injured by a gunshot and getting wheelchair-ridden to making a comeback to international hockey and winning Sultan Azlan Shah Cup in 2009, it is a legendary comeback tale of sheer determination and undaunted perseverance. The Arjuna awardee is said to be the fastest drag flicker during his time with a speed of 145 km/h. Bollywood stars Diljit Dosanjh and Taapsee Pannu play the lead roles in the film. The film is set to hit the theatres on 13th July. 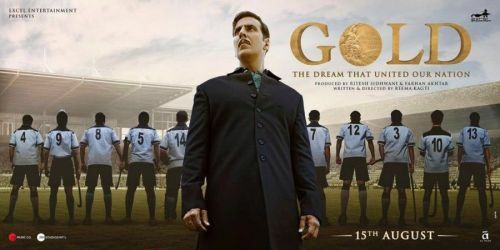 Gold is a historical sports drama film based on India’s first Olympic gold medal as an independent nation, tracing the golden era of Indian hockey, which bagged eight Olympic gold medals. This film revolves around the journey of Tapan Das, a young assistant manager in 1936, who dreams of playing for an independent India. Akshay Kumar, known for his patriotic films and intense roles, plays the lead character in the film. The movie documents 12 crucial years of Indian hockey. The movie is set to release on 15th August, the Independence Day and will set the nation’s patriotic hues high. This will also be a moral boost for the Indian hockey team ahead of the 18th Asian Champions Trophy. The team's performance at the recent Champions Trophy won plaudits from sports lovers and the hockey fraternity. Odisha government extended its support for the sport by becoming the official sponsor of the Indian hockey team. These films will help to put hockey in the limelight again and the fans couldn't be any merrier.